One of the most common questions we get asked by mums considering our training is ‘What do your students go on to do after graduating?’ From freelance social media marketer to head of marketing, director of a charity, launching a new business, director of comms and beyond is the answer! In this blog we talk to four graduates from our Social Media Marketing: Associate Programme about what their work life looks like now. All of the mums on our Associate Programme spend six months intensively learning about social media marketing. Digital Mums is the only UK social media training company offering REAL™ learning. That’s learning by doing IRL which on the Programme means getting real-world experience by delivering a social media campaign for a live client. Think of it as a digital work placement - everything you learn you get to try out IRL on a real business. Our Associate mums come from a marketing, advertising, PR, journalism or broadcast background and are looking to dive deeper into the specifics of social media marketing for businesses. Read on to hear from four graduates who have now realised the #WorkThatWorks dream; an awesome career and being there for their families. 'My career began in London marketing agencies in the 90s - 10 years of fast paced and exhilarating agency life. After I had my daughter Abi, now 14, we moved to Oxfordshire and I opened an antiques and interiors retail business. While being your own boss can be brilliantly flexible, it was challenging after the recession hit and the hours were long. So five years ago I decided to go back to my roots and freelanced within the marketing team of an organic baby food brand. Marketing had changed so much! When I left agency life Google wasn’t a verb and most of the social activity was still in chat rooms! I needed to upskill fast. 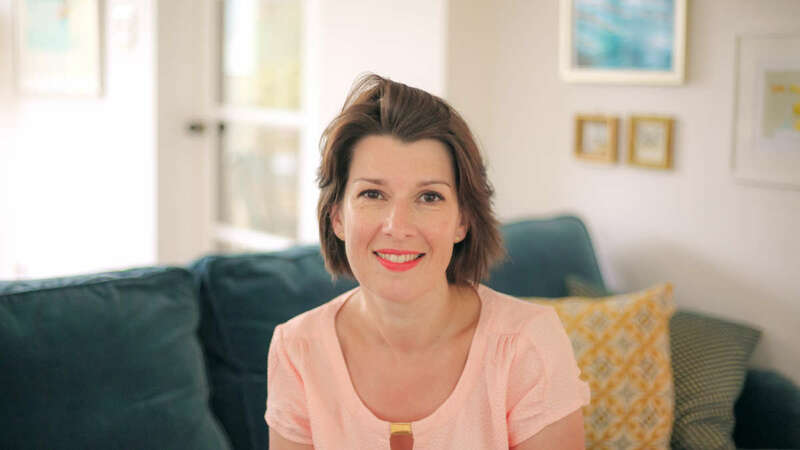 I was particularly attracted to the live learning element of the Digital Mums training and loved the idea of running a campaign for a business. My program partner was Clear Sky Children’s Charity, and my social media campaign #TrustInPlay was a huge success. All KPIs were smashed and we achieved fantastic engagement with targeted influencers in the education and mental health sectors. As a direct result, Clear Sky did their first presentation at a Youth Mental Health & Wellbeing event for teachers - an amazing platform for Clear Sky. 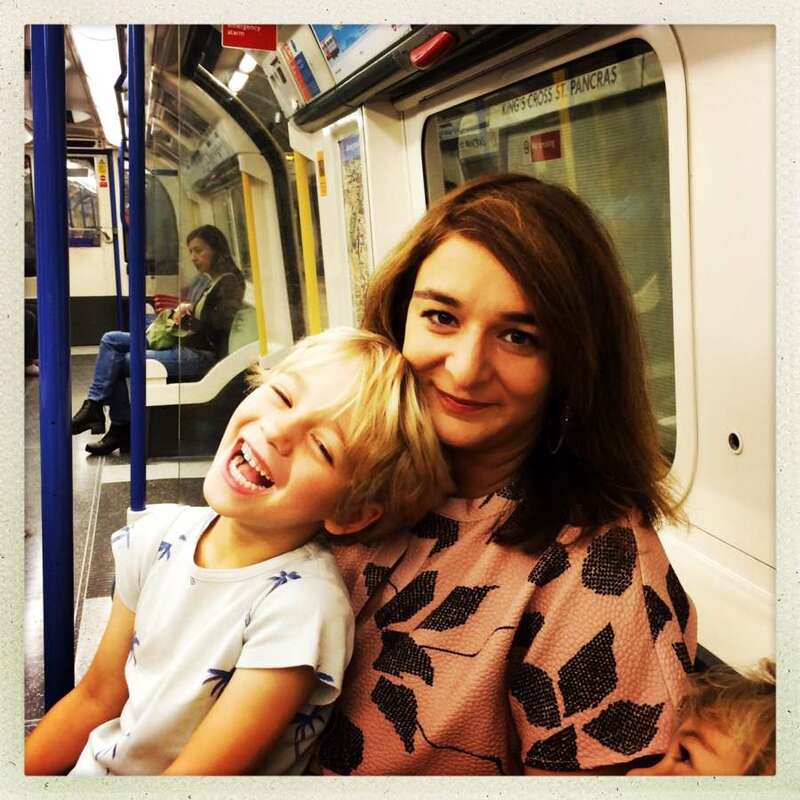 "Before kids I was EMEA Marketing Manager for a blue chip telecoms testing firm. I was managing marketing across international boundaries with a generous budget. 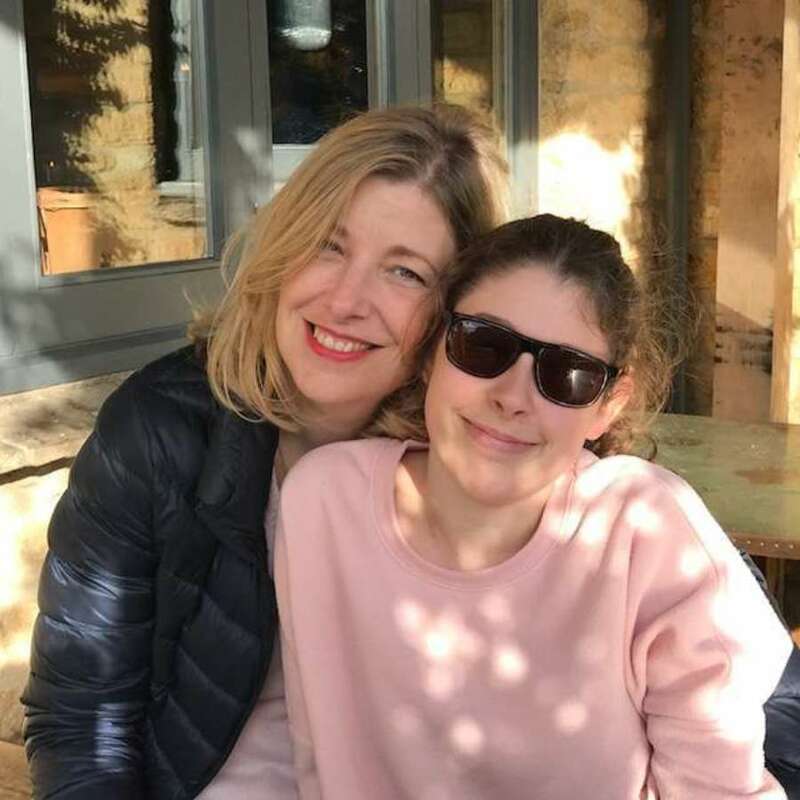 When I became a mum in 2007 I quickly realised that combining my two roles – parent and globetrotting marketing manager – was not an option! So, in 2011 I started my own business, the Marketing Architect - making big company marketing techniques available to small companies. Before I joined the Associate Programme I felt like I was perpetually on the back foot. The social media explosion happened during the four years that I was out of the workplace, looking after two babies, and I quickly realised that if I was going to give my clients the best possible advice, I was going to have to catch up on using social media for business, and fast. Having hands-on, supportive training gave me the skills and insight I needed, and most importantly, the confidence to deliver my services to a wider audience. I currently work with a handful of clients a year, helping to create a marketing strategy and plan for their business, and then project managing the delivery of the plan. 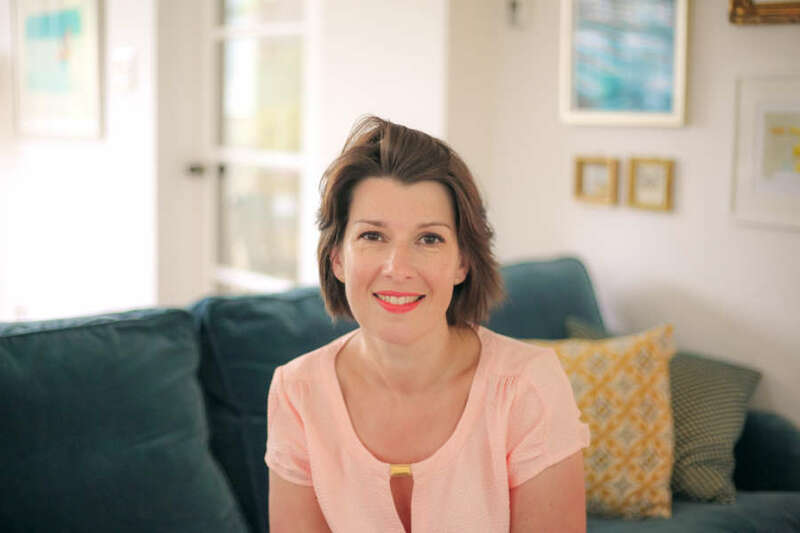 My clients are usually other women, often other mums, and I'm usually collaborating with niche specialists who are also graduates of the Digital Mums programme. ‘Returning to work after my second maternity leave, the reality hit. The struggle of working full-time in corporate marketing with a long commute started to take its toll. I also wanted to be there more when Holly, now 6 and Tommy, now 3 started school. I'd always loved social media and as a commercial marketer could see the value of it and the growth of digital in general and wanted to upskill. So I decided to take some time out to do the Social Media Management: Associate Programme just as Holly was starting school so I could support her during her settling in and enrich my CV. Since graduating I now work flexibly for two clients. My main client is a tech start-up called Finygo. 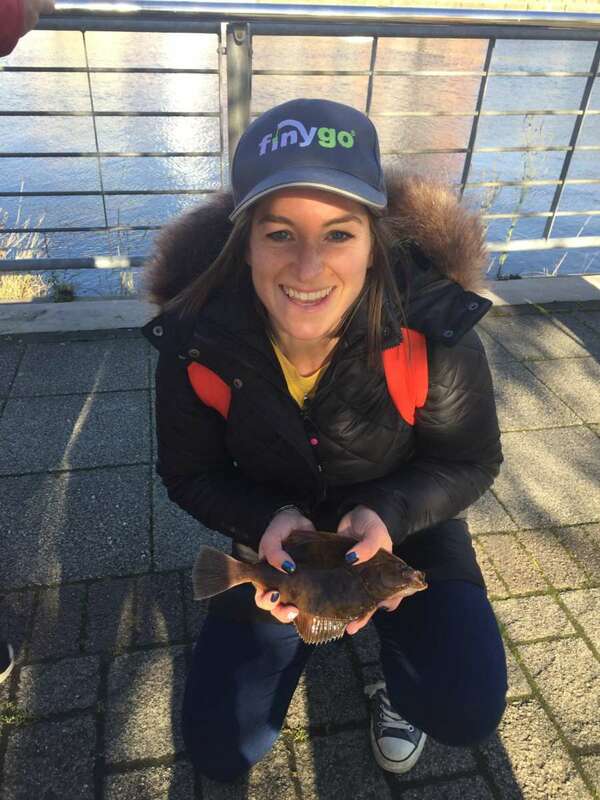 I started working with them as Marketing Manager in April and have progressed to Head of Growth with responsibility for acquisition and downloads of our fishing app worldwide. Social is a huge channel for us and I set the strategy as well as handle the day to day management. As part of my role I also represent marketing on the advisory board. The leap from manufacturing to tech, large multinational to start-up, has been huge with a steep learning curve but I am working with a great team and that makes the role so varied and interesting! "I’m a former newspaper arts editor and had been freelancing as a journalist since having my children Sidney, 7, and Sadie, now 5. My littlest was just about ready to start school. I wanted to add another string to my bow, but I also wanted to work on my own terms, from home, and to collect the kids from school every day. A few friends mentioned Digital Mums and I stewed on it for a good long while. Then one day a publication I had been writing for went bust owing me money, and for once my youngest daughter crashed out for an afternoon nap, and I just sat down, fired off the application form and that was that! We are currently taking applications for our Summer cohorts of our Social Media Marketing: Associate Programme. Find out more here. Do get in touch if you would like information on any of our latest courses today!